In a sea of Mariner Blue trucks, one stands out amongst the crowd. 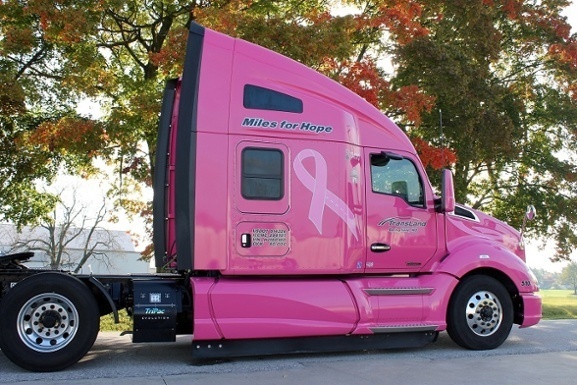 The pink semi truck, otherwise known as the Miles for Hope truck has been turning heads since its inception in 2012. 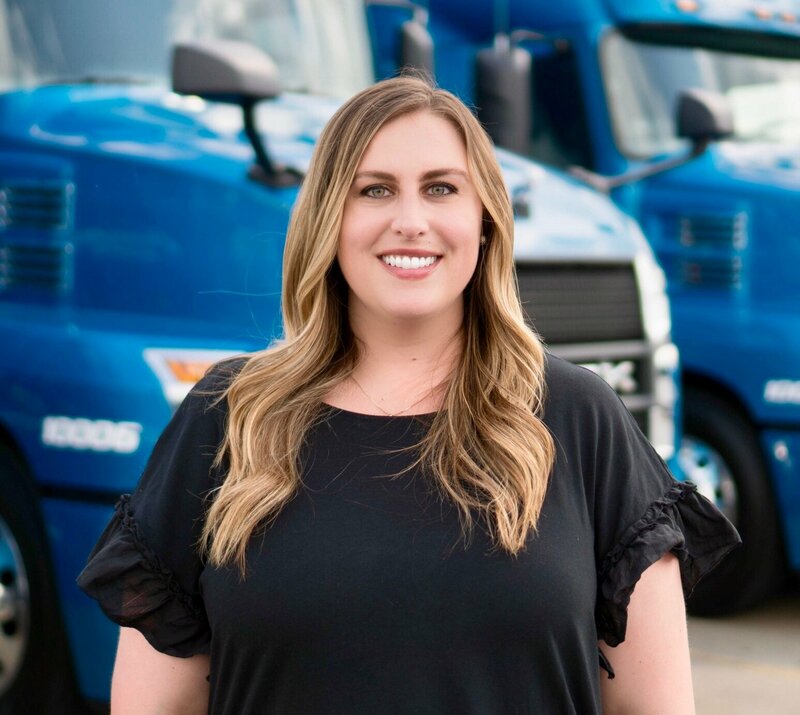 Five years ago, TransLand employees wanted an easy way to give back. From that desire and a drawing, the Pink Miles for Hope Truck was born. It is an easy concept. 1 mile driven = $0.05 donated. Since its inception, more than $38,000 has been donated to area organizations giving back to the community. You can spot the pink semi truck at community events and on the roads. This year, the pink truck will be at the Breast Cancer Foundation of the Ozarks Cruisin' for Cleavage motorcycle poker run on October 14 and the American Cancer Society Making Strides Against Breast Cancer walk on October 28. October is breast cancer awareness month. 1 in 8 women will receive the breast cancer diagnosis in her lifetime. Don't wait, encourage the women you love to check for this on a regular basis. Find an organization you support and give back or contribute to the Pink Miles for Hope fund here. All donations remain in our community.